Beaumont Advanced Processing: Who Are We? %%sep% Beaumont Technologies, Inc.
Beaumont Advanced Processing: Who Are We? When most of our industry thinks about Beaumont, the first thing that comes to mind is usually John Beaumont’s patented Meltflipper® technology. After all, that is our legacy product and what put Beaumont on the map. Many people are surprised to find out just how extensively Beaumont has developed over the last twenty-one years. 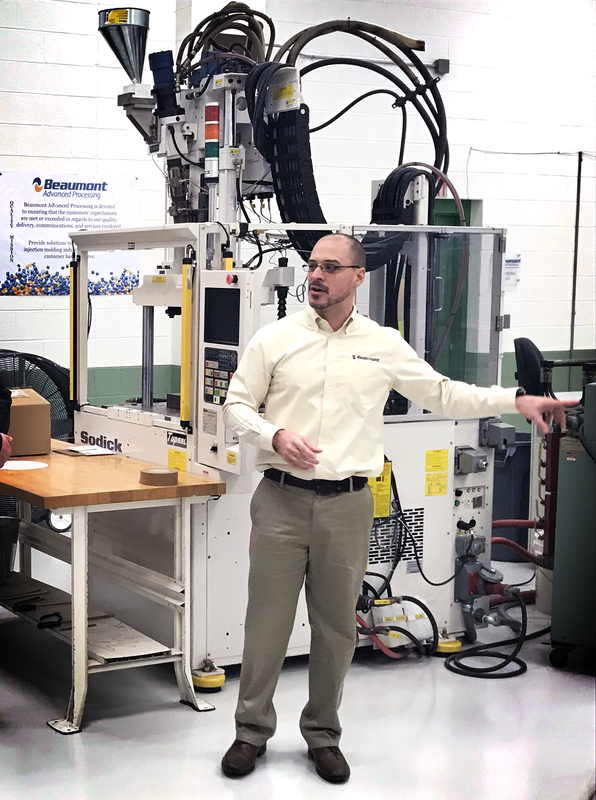 Now, Beaumont has four companies under its umbrella: Beaumont Technologies (the former Beaumont Runner Technologies), Beaumont Development, Beaumont Advanced Processing, and the American Injection Molding Institute. We offer comprehensive services to the injection molding industry, including Moldflow® simulation, consulting, education & training, material characterization, and even production injection molding. Our small run production molding and material characterization operations fall under Beaumont Advanced Processing (BAP). Started in 2012, BAP now occupies 12,000 sq. 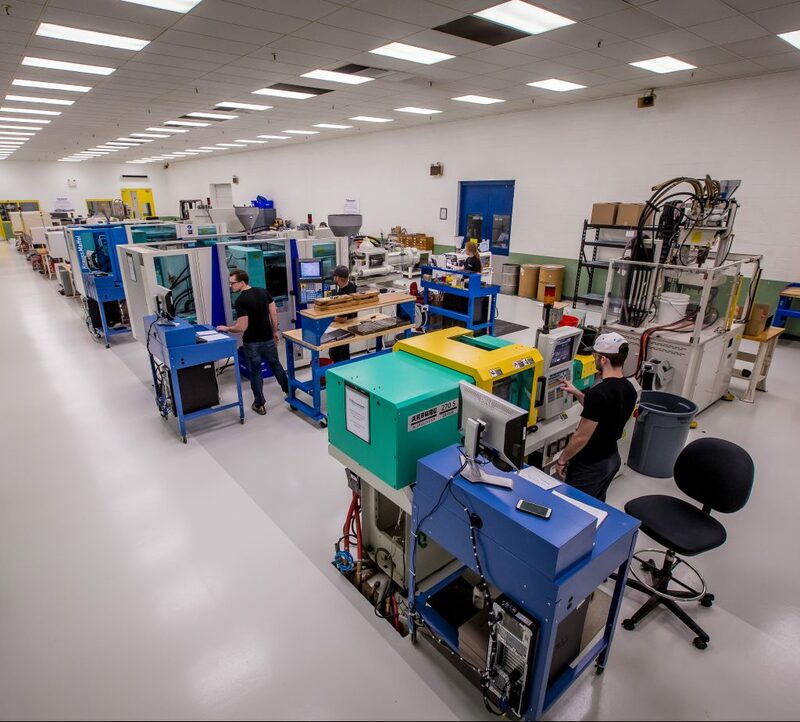 ft. of manufacturing space, including a Class 8 cleanroom, and over a dozen injection molding machines that range from 3 to 330 US Tons. 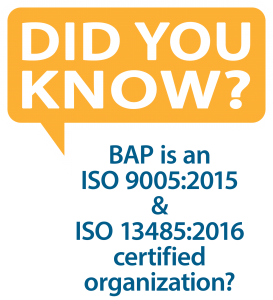 Originally created to meet the product and process development needs of our customers, BAP has grown to also offer production molding, test specimen molding, material characterization (both Moldflow® and Therma-flo™), and a wide-range of consulting services. One service that BAP’s customers would be hard pressed to find elsewhere is Moldflow® material characterization. BAP provides Autodesk® preferred, gold-quality material characterizations is the only Autodesk approved external laboratory that can provide this service. We will be taking a closer look at BAP’s material characterization lab next month, sign up for our newsletter to be notified when the article will be live on Beaumont’s website! Beaumont Advanced Processing is also launching their own website later this month. BAPmolding.com – coming soon!